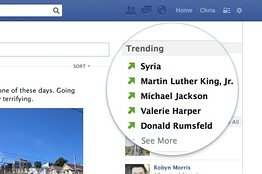 Facebook is testing Twitter-like trending topics and some users can find it on their News Feed. 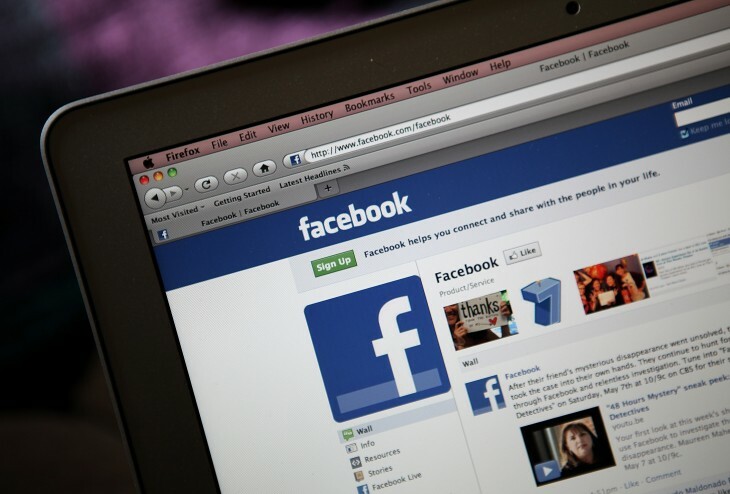 As reported by the Wall Street Journal, a section module will appear at the top right-hand side of the News Feed displaying popular topics being discussed. Each listed topic is based off of hashtags, which the social network started supporting in June.